Everyone's heard of Omron. They make home healthcare products, from heart rate & blood pressure monitors to medical thermometers. But did you know that it's just a small part of their global business? As a leader in technology and manufacturing, Omron wanted to be seen as an innovator and market leader in automation technology in ASEAN. Construct crafted a strategy that brought together both Omron’s rich history of innovation and the impact of its technology on the world. 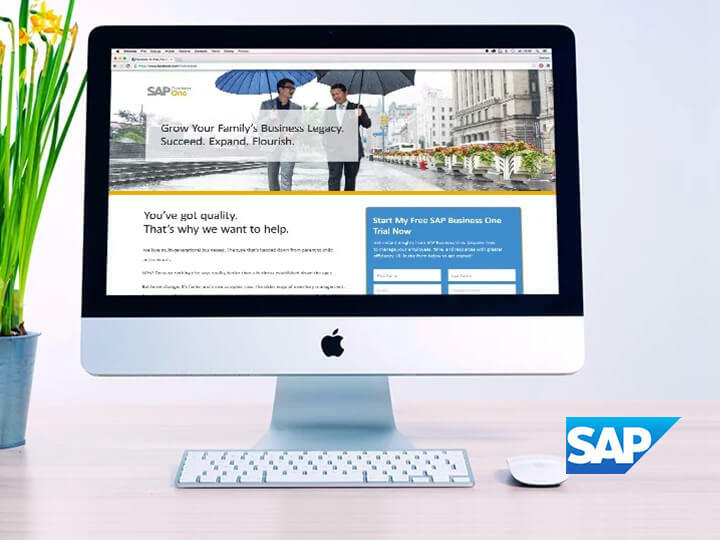 Our “How Can We?” theme and #LiveBetter Social Media campaigns got the community involved by sharing Omron Stories that show how Omron’s technology changes lives in South East Asia. In turn, we asked the community to contribute and challenge Omron to innovate and solve problems that matter to them in Asia. 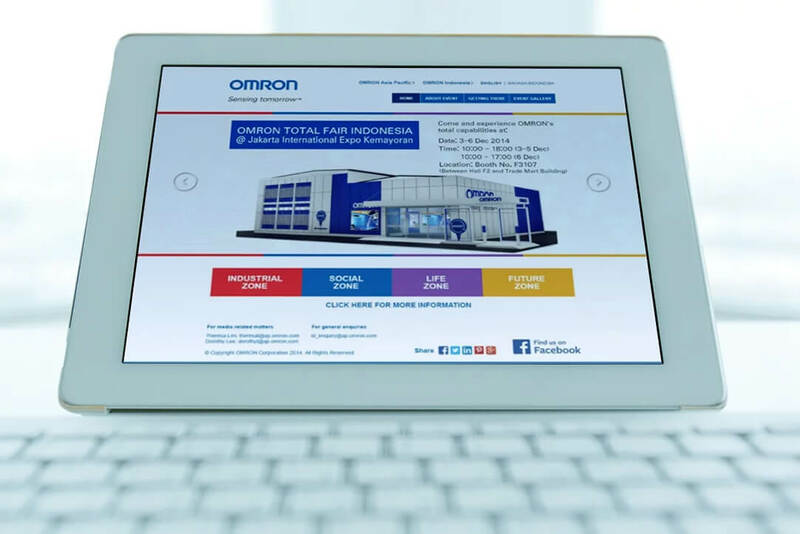 5 multilingual regional websites told Omron’s story across Singapore, Malaysia, Thailand, Vietnam and Indonesia by putting up Omron Stories at the centre of our web strategy. That move transformed Omron’s brand perception from unknown to well-known in SEA. 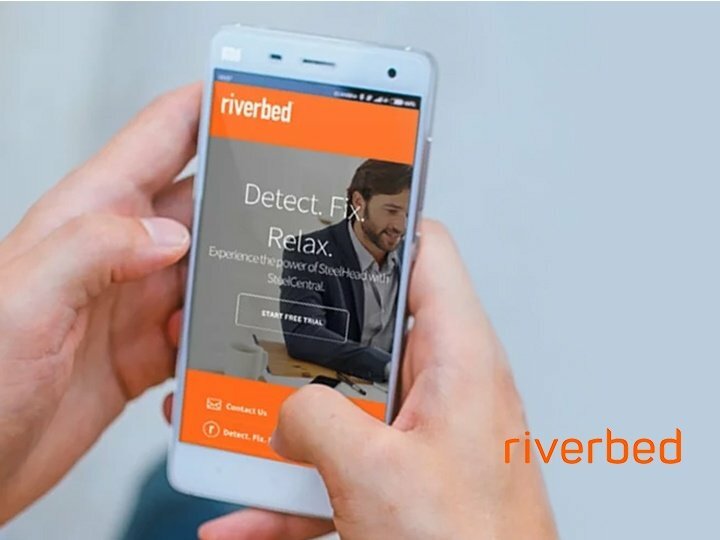 To extend the reach of Omron Stories, we developed a Social Media strategy for Facebook that used the #LiveBetter and #WeAutomate hashtags. 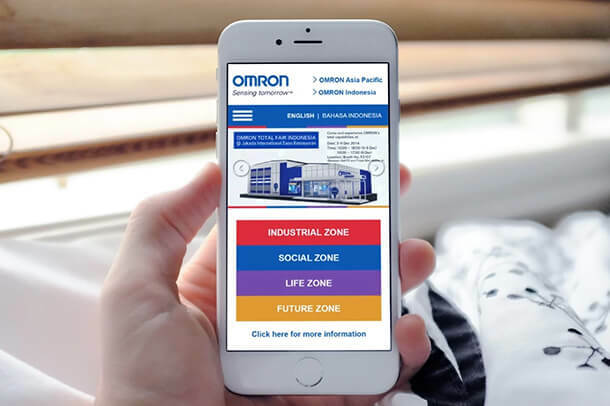 By asking fans for stories of their own experiences with Omron, we engaged our audiences to build a personal connection to the brand. We wanted to showcase Omron’s past technological successes and introduce it as a thought leader of the future. So we created Omron’s Ping Pong playing robot game and used Facebook's audience targeting to reach over 1.2M users in Indonesia. This gained Omron 30,000 fans during the campaign.